This week the CrossTalk crew has the week off and our wives take to the microphones. 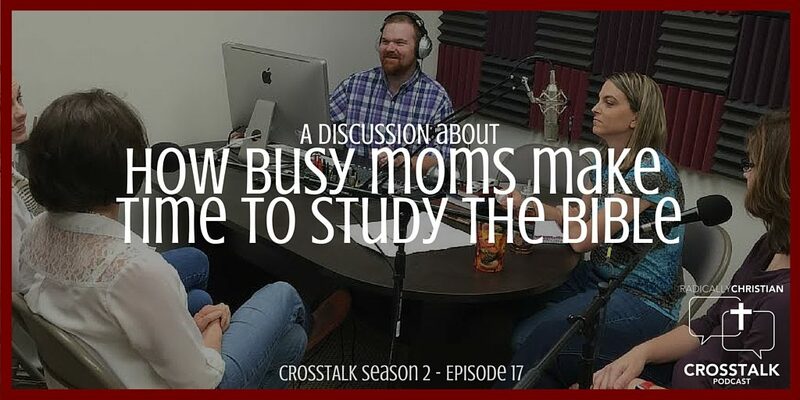 Hollee McAdams, Tonya McElyea, Shayla Sumners, and Arly Dominguez talk about how they make time to study the Bible with their busy schedules. 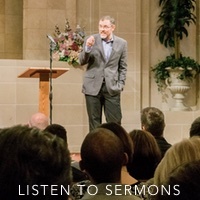 We hope you find this discussion edifying.